5" x 3" Bowl 3" H x 5" Diam. 9" x 5" Bowl 5" H x 9" Diam. 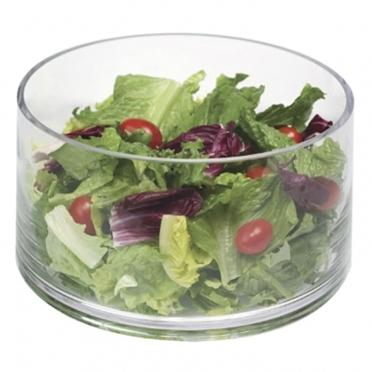 An elegant way to serve your guests individual salads or side dishes is with these bowls. 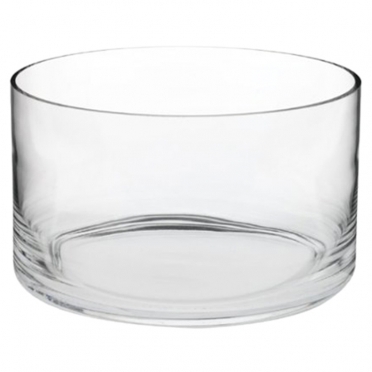 The contemporary design has a clean look that adds sophistication to your tables. 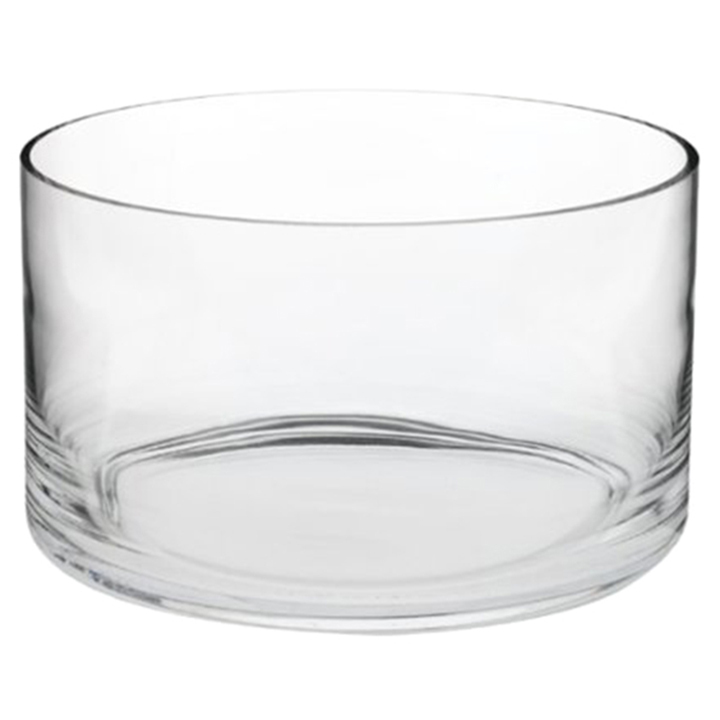 The glass construction is strong and durable so that servers will easily be able to distribute and collect the items.